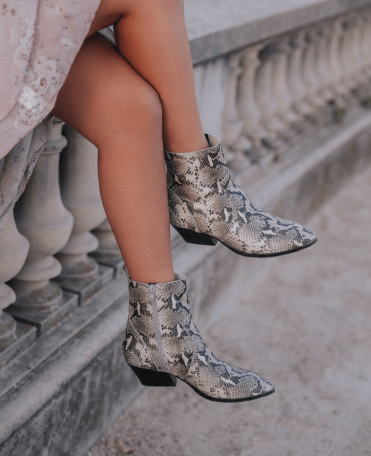 Move over leopard print (though not too far because we love you), snake print is the fashion favourite for winter 2019. 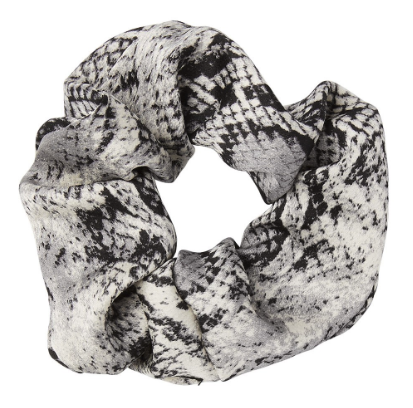 With so many shades, and so many tones, of this trend slithering into stores for the new season, it’s easy to spot a piece to incorporate into your wardrobe. You’ll see co-ordinating separates everywhere as the new season unfolds, so the option is there to opt for an entry piece such as a top, but the great thing about snake is that it’s more subtle than it’s cousin (apologies for the questionable science there) the leopard. 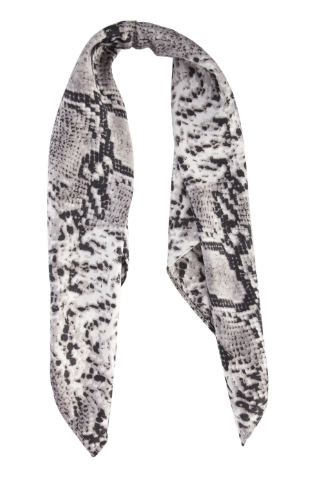 While leopard print is larger and bolder, snake is finer, and more subtle. 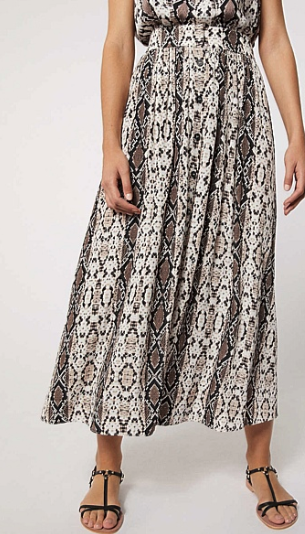 Therefore, head-to-toe snake is a lot more refined looking, and a lot easier to pull off with confidence. 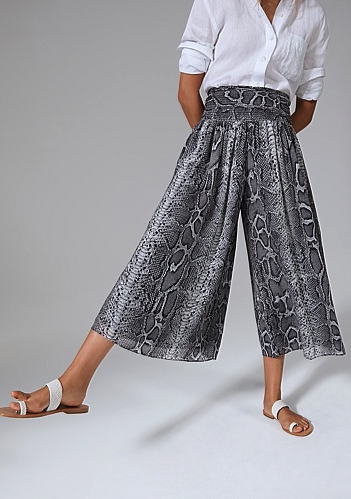 Country Road, Witchery, Wittner, Sportsgirl and Lovisa have already dropped capsule collections in snake print, but I have it on good authority Sussan will introduce theirs next month, and FYI it’s beautiful. 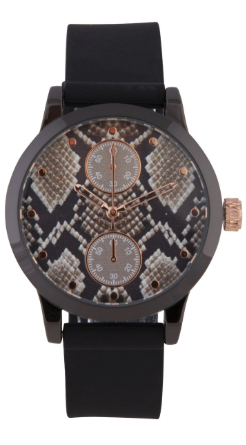 Keep ahead of the trend and find these key snake pieces in store at Toowong Village right now.